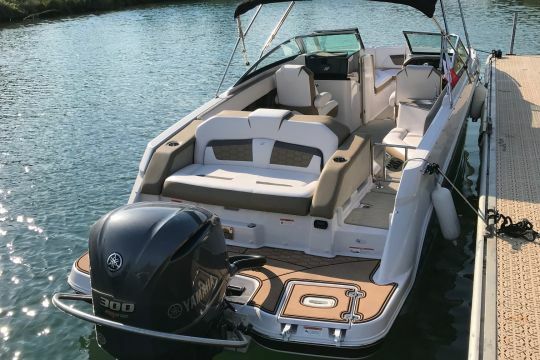 What could be better than renting a boat in Cannes/Mandelieu and set sail with your family or friends? Feel free to trust Furious Nautisme. 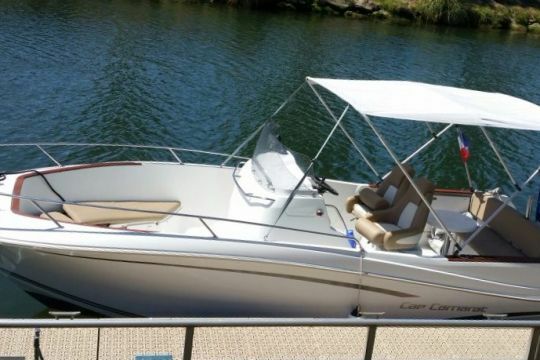 All year long, every day of the week, you can rent a fully equipped boat that will meet all your every need. 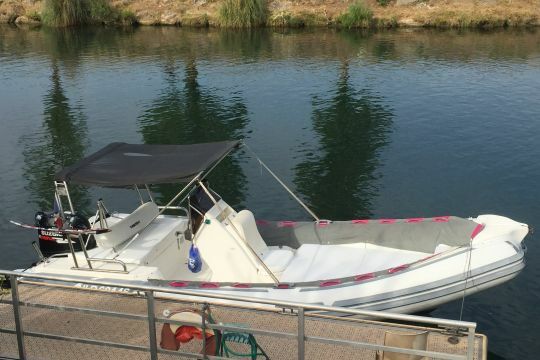 These boats are rated for up to 15 people and will ensure you the utmost safety for a nice outing on the waves. 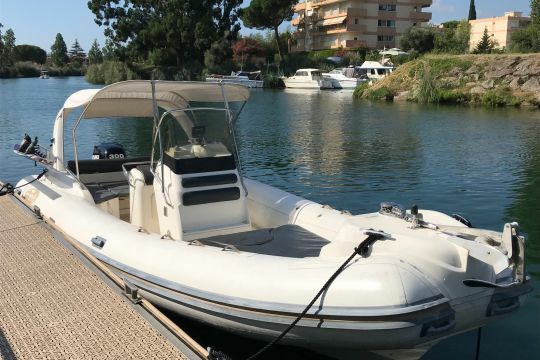 Furious Nautisme, a boat-rental company in Mandelieu, offers discount rates all year round so that you can stretch your leisure or holiday budget further. 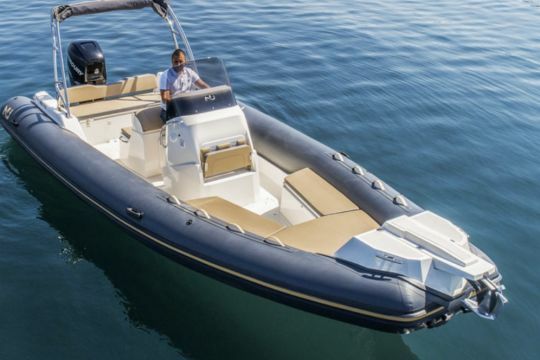 Indeed, on a rental of seven days at least, you can enjoy a 20% discount on your boat rental in Cannes. For 10 days and more, a 30% discount will be applied. A loyalty card will be offered with each service. 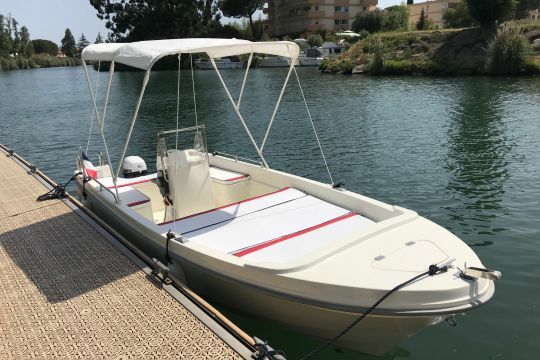 To best meet all your expectations, Furious Nautisme offers various boat-rental options in Mandelieu, as well as various boat models. 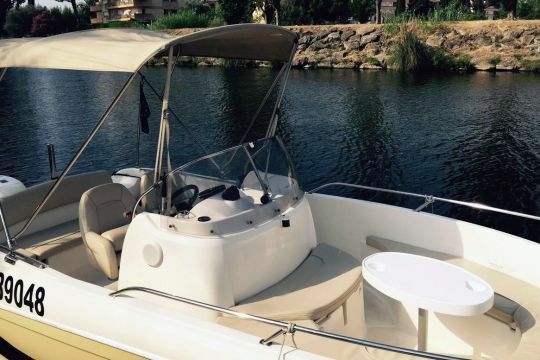 You can sail on a fully-equipped Cap Camarat 7.5 cc boat that can hold up to 8 people, or a electric-powered Seabob for pure pleasure. Boats overfitted without surcharge, including boardsporting equipment. Boats rated for up to 14 people leaving from Port Inland Mandelieu. Daily rental hours: 9:00 a.m. to 6:30 p.m.
Half-days: 9:00 a.m. to 1:00 p.m.
or 1:30 p.m. to 6:30 p.m. Flexible schedules on demand, modulated schedules available during off-season.